It’s easy to be dazzled by the big-name acts at San Jose Jazz’s Summer Fest, an annual event that transforms the environs around the downtown Plaza de Cesar Chavez into a three-day street party. Running Aug. 11–13, the festival features Maceo Parker, Robert Glasper Experiment, Chris Botti, Angélique Kidjo, and a quintet of post-bop patriarchs including Miles Davis drum legend Jimmy Cobb, Bill Evans Trio bass virtuoso Eddie Gomez, piano master George Cables, and powerhouse trumpeter Randy Brecker.. 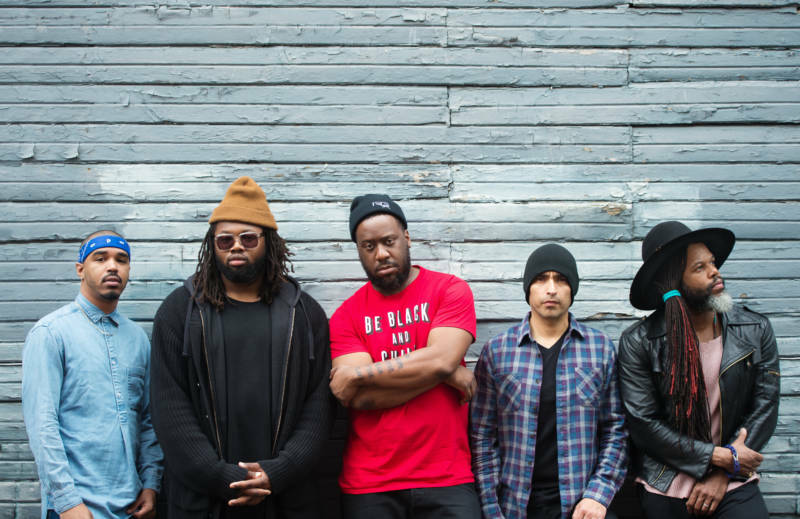 The Grammy Award-winning Robert Glasper Experiment, featuring Justin Tyson, Burniss Travis II, Glasper, Mike Severson, and Casey Benjamin, perform two shows Saturday at San Jose Jazz's Summer Fest. 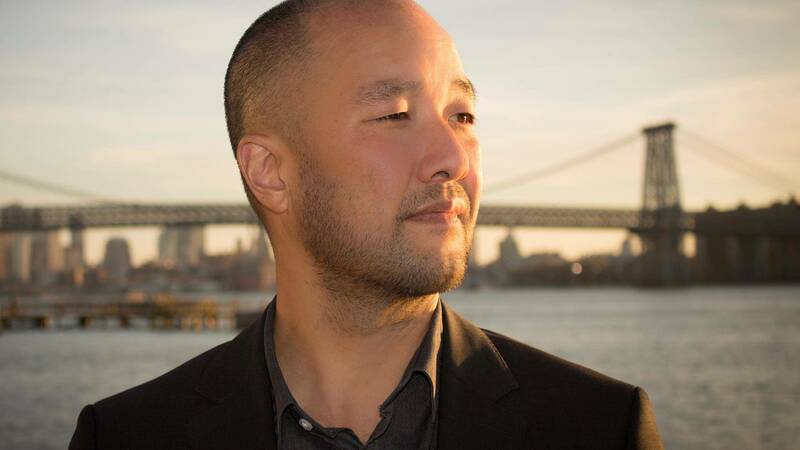 Look past the big names, though, and you'll find locally sourced treasures like San Jose-reared pianist/composer Art Hirahara, a melodically inventive improviser who on Friday plays his first Bay Area set as a leader since moving to New York City in the fall of 2002. Part of a Posi-Tone Records series at Café Stritch, Hirahara plays with a trio featuring Berkeley High alum Noah Garabedian on bass and rising Richmond-raised drummer Malachi Whitson. Hirahara knows all about the importance of making a powerful first impression. As an electronic and computer music major at Oberlin, he convinced a skeptical jazz and composition professor, Cleveland keyboard great Neal Creque, to take him on as a student by bringing in an impressive original tune. His interest in composition brought him to the California Institute of the Arts in Valencia, where bass giant Charlie Haden became a mentor. Selected by the U.S. Information Agency to serve as a “Jazz Ambassador” in 1996, Hirahara toured throughout the Middle East and Asia, teaching and performing with local musicians. When he returned to the Bay Area, he broke into the local scene at San Jose’s defunct Garden City Casino, a longtime jazz spot where the late pianist Smith Dobson gave him his first gig as a leader. “I did a short stint with Marcus Shelby when I first moved to town, and had a lot of interesting experiences with veteran cats like Walter Savage and Yancie Taylor, who I used to play with at the 5th Amendment in Oakland,” Hirahara says. Since, he’s attained a vaunted reputation for his improvisational imagination and finely wrought tunes recorded with first call musicians like bassist Linda Oh and drummer Rudy Royston (on Central Line). He performs regularly with tenor saxophonist Don Braden, and serves as the North American accompanist for the stylish London-based, U.S.-born jazz vocalist Stacey Kent. 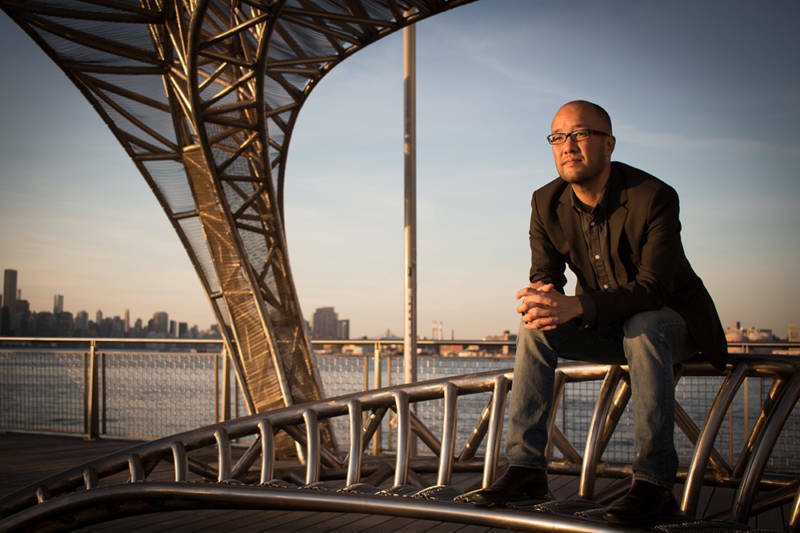 With Summer Fest, Hirahara finally gets a chance to bring his music back home. For full details on San Jose Summer Fest, see here.